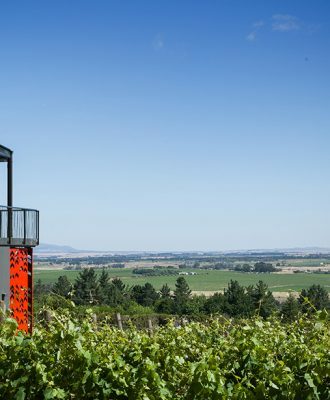 Wine estates and cellars can make the perfect destination for a chilly winter’s day. 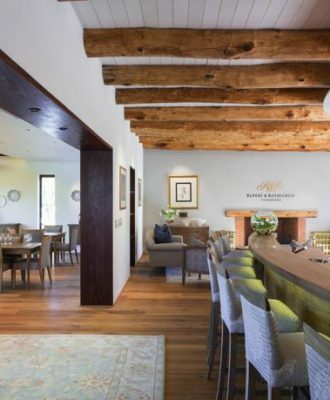 Think roaring fires, gourmet meals and a rich, full-bodied glass of red. 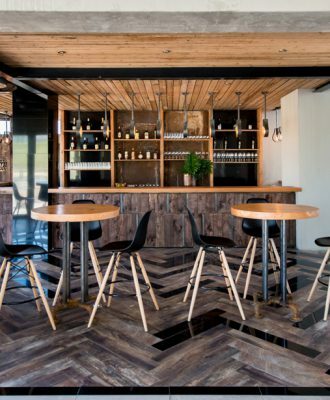 We’ve compiled a selection of some of the most beautiful tasting rooms in the Western Cape to while away the hours during the summer. 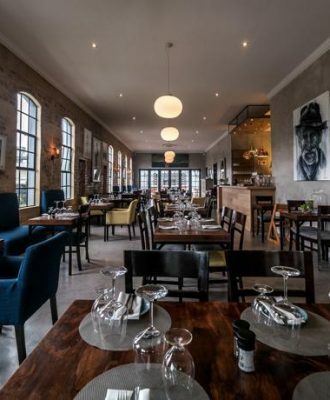 There are many good reasons to visit the new Reuben’s Restaurant & Bar in Franschhoek but the most important one would be that this is the restaurant Reuben Riffel always dreamt of. Love our new Autumn Issue cover, featuring the beautiful Bosjes Chapel? 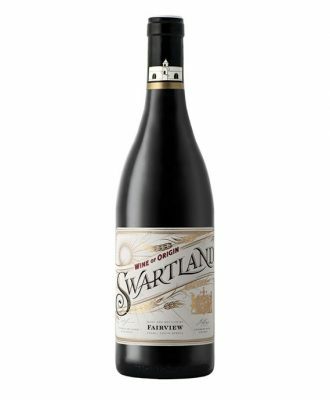 We paid the farm a visit to take a closer look at the rest of the estate. Looking for the ideal weekend retreat? 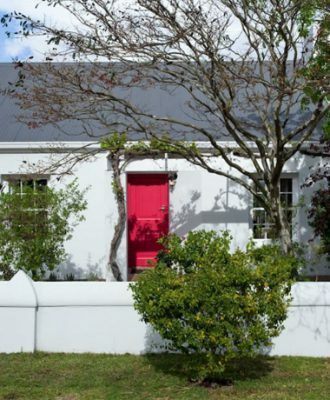 We’ve selected a few stylish options in the heart of the Western Cape’s winelands. 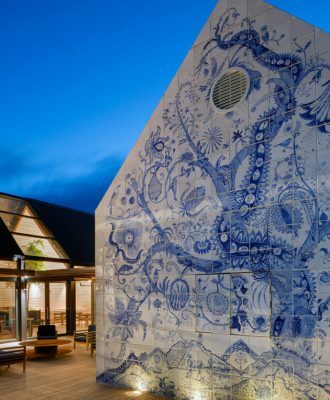 At the crest of the Helshoogte Pass, Cape Dutch has been given a contemporary reinvention at Clouds Estate, which packs a formidable design punch with distinctive interiors by Moooi.